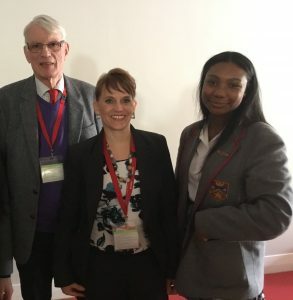 On Tuesday 26 March 2019 the GCSE Religious Studies classes of U5 and L5 attended a fascinating conference at Queen Mary’s High School, Walsall hosted by Candle Conferences on the subject of creation. 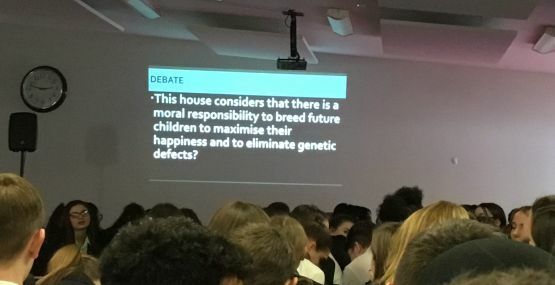 The day was led by Dr Peter Vardy, a former Vice Principal of Heythrop College, University of London and best-selling author of some 15 books on matters relating to Religious Studies and Philosophy and Ethics. 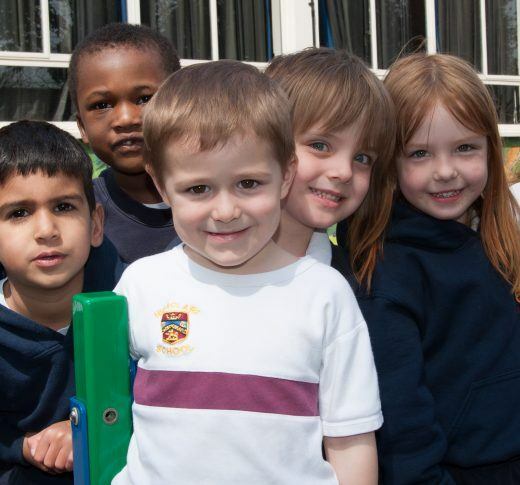 Throughout the morning pupils listened to a series of lectures, considering the evidence for God as a creator, what religious people believe about the sanctity of human life and how these translate into action. Topics then moved onto consider how human beings should relate to animals, plants and the environment, looking at the views of deep ecologists compared to shallow ecologists. One of our students Mariyah was confident enough to put forward her arguments to the rest of the audience. Our students were impeccably behaved and a credit to our school and this day helped them to develop a deeper understanding of some of these key issues to assist with their GCSE Religious Studies final examination.